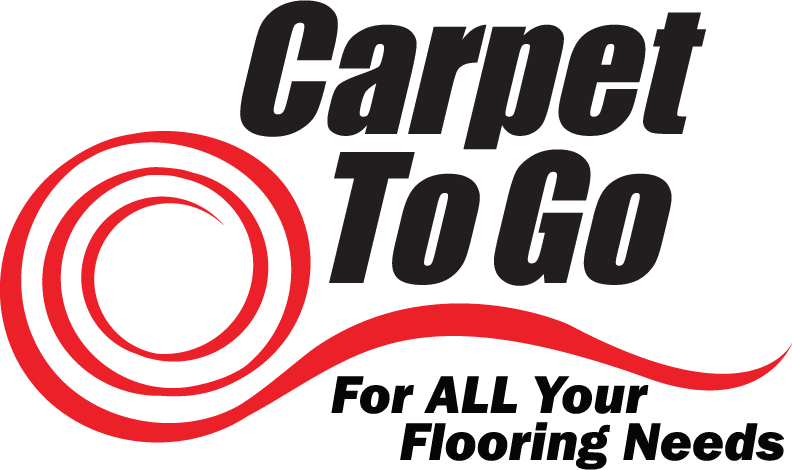 At Carpet To Go, we offer a full line of flooring options for all homes and businesses in North Bend. Your floors are the hardest-working part of your house, so you need a sturdy flooring that helps your home stay in good shape. Additionally, your floors also add an aesthetic appeal to the inside of your house: smooth surfaces, beautiful designs, and elegant finishes that make your home look spacious. Whether you choose warm carpet, rich hardwoods, or sophisticated tile flooring, Carpet To Go is here to help you install and care for your new floor at a competitive price. Contact us today by calling 206.382.1253 or by filling out our online contact form. Tile floors offer a beautiful, durable, and low-cost option for your home. Tile flooring is easy to care for and known to be sturdy and durable. You can find tiles in a variety of textures, shapes, sizes, colors and patterns, making them suitable for all decor styles. Tile floors have been around for centuries; however, recent technological breakthroughs have made tiles easier to produce and stronger than ever before. If you have not had tile floors for a while, you’re in for a pleasant surprise. Hardwoods are some of the most popular flooring options because of their elegant feel. Wood has a touch that other flooring types can’t replicate, so the high-quality finishes found in hardwood flooring increases the value of your house by a significant amount. Hardwood floors have become a timeless classic because you can combine them with wooden countertops, furniture, and shelves to create a theme around your house. Once symbols of wealth and royalty, carpets are now available to all homeowners in North Bend and surrounding areas. Carpets provide a plush, warm feel that is perfect during the cold spells that can be experienced in North Bend. While initially requiring a bigger investment than other types of flooring, carpet can in the long run cut utility bills, and help you promote a healthy living environment. Carpets work as an extra layer of insulation, and also trap allergens in their fibers for vacuuming. If properly taken care of, carpets last for decades, making the investment well-worth it in the long run. Vinyl was a popular flooring material for schools and hospitals for decades, because of its durability and sound absorption. Technological advancements in vinyl have allowed it to provide the same elegant, organized look as hardwoods and other flooring types at a fraction of the cost. Considerably cheaper than hardwood, carpet, and tile, vinyl is also much easier to maintain. While carpet requires regular vacuuming, hardwood can be irreparably stained, and tiles may crack, vinyl only requires a quick wipe to look as good as new. Laminate floors - also referred to as wood tiles - are synthetic flooring materials created by the fusion of multi-layered materials through a laminating process. Laminate can replicate tile, hardwood, and stone, but costs less to install. Technological advances in laminate flooring have made it very durable, and can now be produced in an array of designs and colors. Consequently, vinyl has become a popular budget flooring option for houses and businesses alike. Area rugs are great additions and serve multiple purposes around your home. Their price tags can range from moderate to very expensive depending on the materials chosen. However, these unique pieces can be made to fit specific areas. They are moveable - which means you can change their position whenever it suits you best - and the colors, shapes, and patterns found on area rugs are often one-of-a-kind, giving warmth to any room you place them in. Get New Flooring in North Bend Today! At Carpet To Go, we provide a complete line of beautiful and unique flooring options for your house or business. Our team of certified flooring experts will help find the best flooring for you, and can answer all questions about durability, placement, cost, and style. Give us a call today at 206.382.1253 or fill out our online contact form. Get in touch with us now!